Note: A minimum quantity of 132 must be ordered, and in units of 4 thereafter. 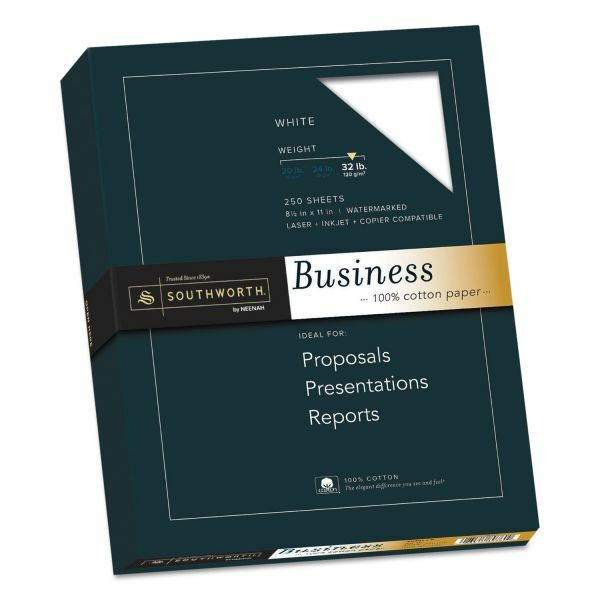 Southworth 100% Cotton Business Paper, 95 Bright, 32 lb, 8 1/2 x 11, White, 250/PK - Cotton wove business paper offers a premium weight that conveys prestige with the unmistakable feel of cotton. 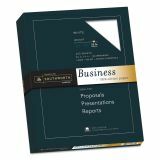 Use for letterheads, important correspondence/contracts, wills and testaments. Archival-quality paper contains 100 percent cotton and is acid-free, watermarked, and date-coded for authentication. 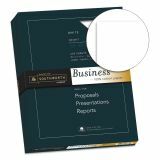 Paper is compatible with laser printers, inkjet printers and copiers. 32 lb.